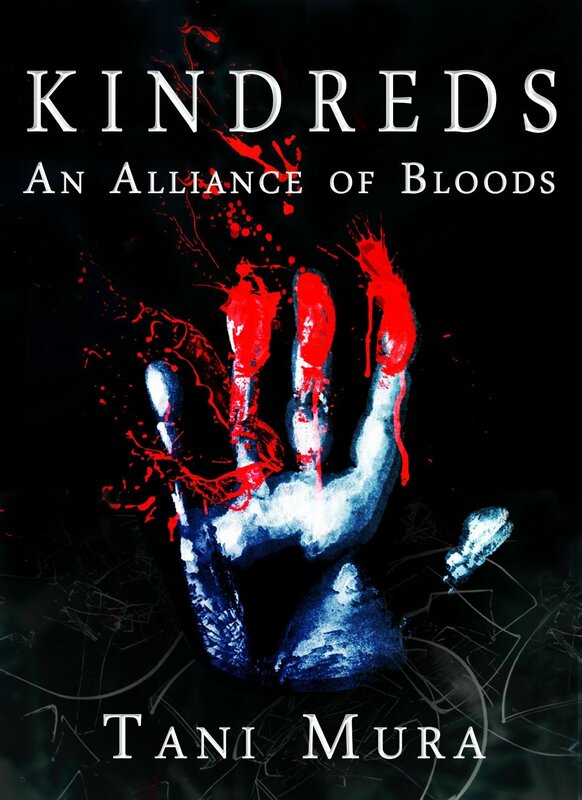 “Kindreds: An Alliance of Bloods," book 1 of the Kindreds series, a fantasy/dystopian novel with a dash of sci-fi, is an engaging novel that will have the reader hooked from the start. Tani Mura's 330-page novel follows the exploits of Raine, an ambitious twenty-year-old, in an unfriendly world. Raine, an inhabitant of a dangerous region known as the Outer Rims, opts to become a warrior, rather than join the Breeders like most most women in her village. Although being the only female warrior is tough, Raine manages to cope; however, her coping is in vain for she is soon whisked away to a peculiar kingdom fixated on war and genetic manipulation. Mura masterfully builds Raine's world, immersing the reader in details that make the universe feel real. One of the strongest points of the novel is Mura's description of each culture and its history, which adds a layer of depth to the plot that truly engages the reader. The plot really takes off when Raine leaves the Outer Rims, steadily building until its dramatic climax. Mura's writing is descriptive yet concise, with telling narration and dialogue. 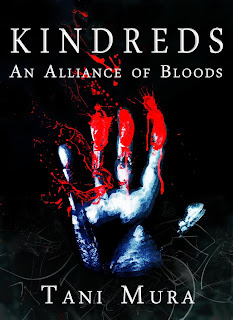 Overall, "Kindreds: An Alliance of Bloods" is a great read with a riveting plot and a fascinating world.